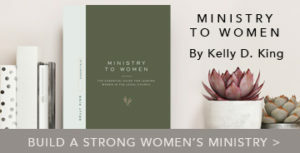 Whether you’re a women’s ministry leader, small group attendee, stay-at-home mom, or working in a corporate office, you have influence. You are a leader. With this influence comes a calling to lead well. 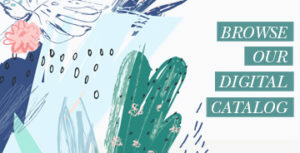 Regardless if you’re leading a company or your kiddos, we want to help broaden your leadership skills, network with other women, and be equipped to take the next step in your leadership journey. That’s why we offer YOU Lead. 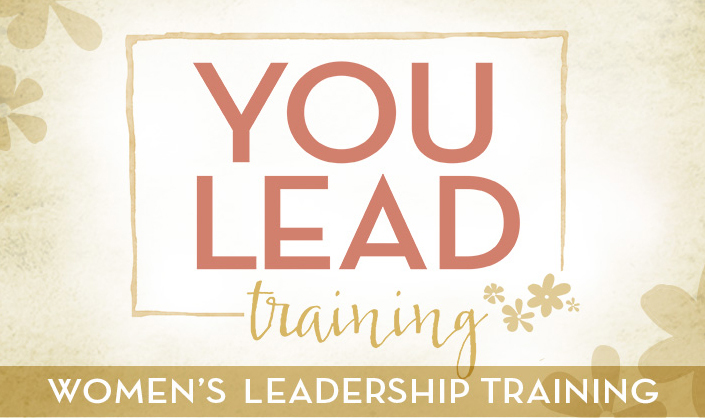 YOU Lead is a women’s leadership training scheduled alongside Living Proof Live events, meaning it’s available at more than 10 locations throughout the U.S. each year. At YOU Lead, you’ll experience teaching and equipping from experienced leaders, breakout sessions covering diverse topics, networking opportunities, and corporate worship Q&A time and much more. To celebrate all that 2016 YOU Lead events will hold, we are giving away 2 tickets to a YOU Lead location of your choice! 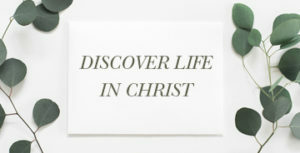 Visit the LifeWay Women All Access blog to learn more and enter to win!